Mauricio Pochettino believes it is wrong for Leeds boss Marcelo Bielsa to spy on opponents prior to matchday. 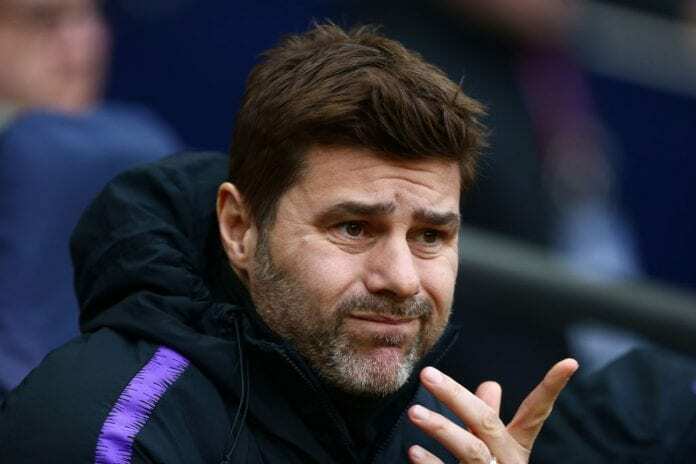 Although Pochettino found it difficult to condemn his compatriot after he admitted spying on every opponent so far this season, but insisted his actions had been “wrong” in a country where such behaviour is still frowned upon. Bielsa revealed his analysis to journalists in a hastily-arranged media briefing and the act has resulted to split opinion. “It’s a situation that makes me a little bit sad,” Tottenham coach Pochettino told the Irish Examiner. “It’s so important to split my special personal relationship with him and describe a situation that happened a week ago. “Always my love is going to be with him. He was a person so important to me, to build my career as a player. After we’re talking about a situation that happened last week and I can’t agree (with it). “For me, it’s wrong. I can understand (Derby manager) Frank Lampard’s feelings. It’s a thing that’s not easy to explain. “The English people and the culture you create in the past here gives you the opportunity to work in privacy that doesn’t happen maybe in Germany or Argentina or Spain. “Rather than talking about football and how fantastic Leeds are doing in the Championship, we’re talking about one fact that doesn’t help the football.